Scott Derrickson to Return to Direct "Doctor Strange 2"
Yesterday the Hollywood Reporter broke the news that director Scott Derrickson is set to return to direct "Doctor Strange 2." 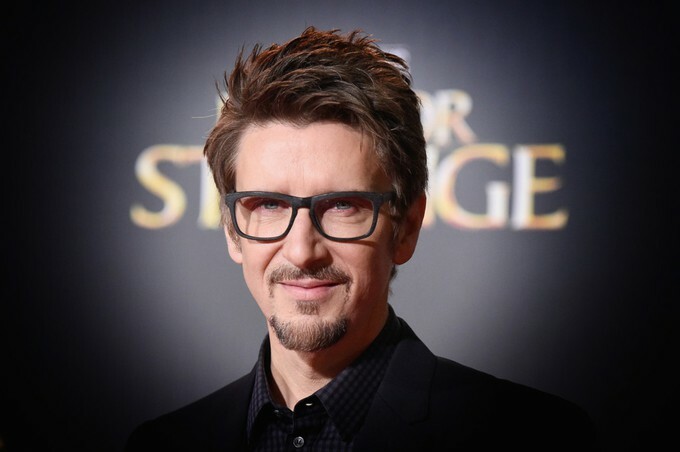 Derrickson directed the first "Doctor Strange" film that grossed $677.7 million worldwide and also "The Exorcism of Emily Rose," the pilot for TNT's "Snowpiercer," "The Day the Earth Stood Still," "Deliver Us From Evil," and "Sinister." Marvel has yet to officially announce who the writers will be, however just from looking at Scott's Twitter you can see ongoing conversations with C. Robert Cargill (one of AICN's prior contributors who went by Massawyrm). In their Twitter interactions, they share images of Dr. Strange comics, and this leads me to believe that Cargill will be more than likely if not already be at the writer's table for Doc Strange's sequel. The Hollywood Reporter's source said that the script would be written in 2019, then they are hoping to start production in the spring of 2020 and hopefully bring us more Strange in theaters in May of 2021. 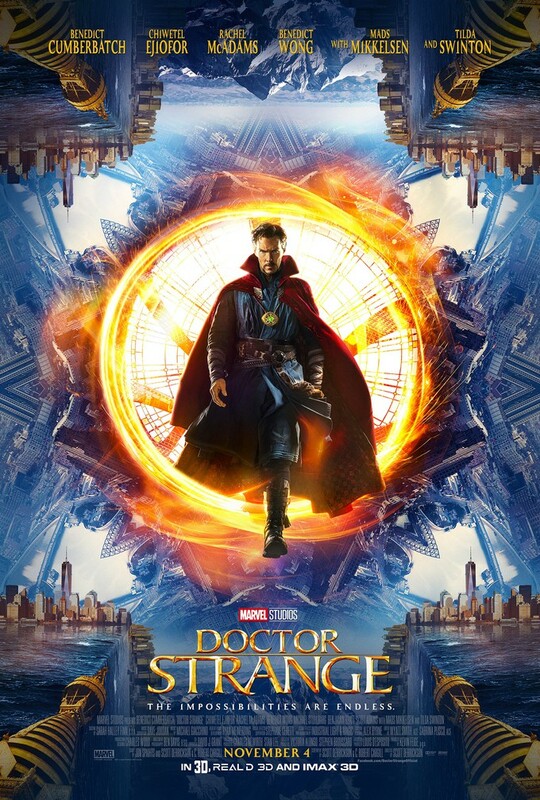 I am eager to see the new Doctor Strange and will be keeping a close eye on the project, and if I were a betting woman, my money would be on Cargill at the keys typing up our next installment of the life and times of Doctor Stephen Strange.